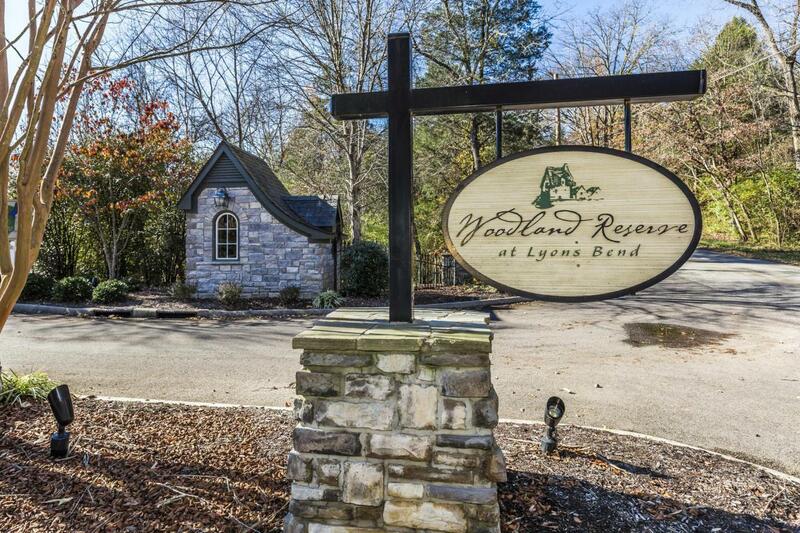 A rare find in the heart of Riverbend! 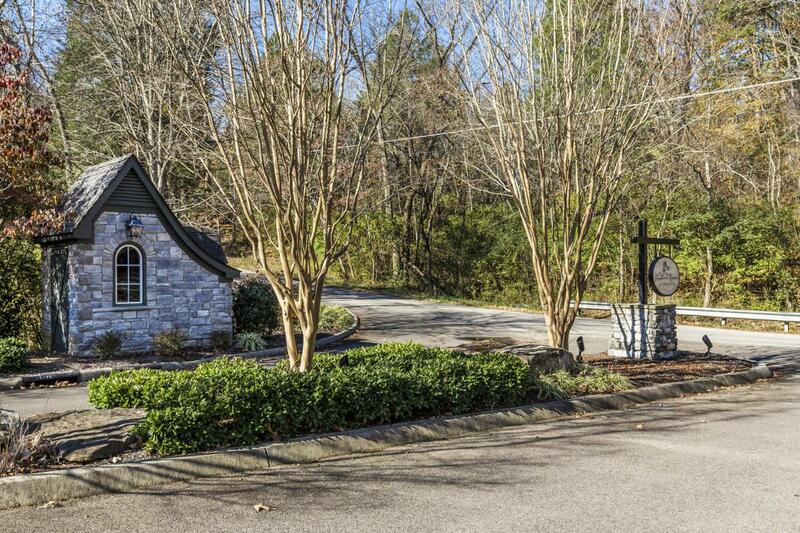 Beautiful wooded and cleared lots in a traditional architecturally restricted subdivision. All lots are at least 1 acre. 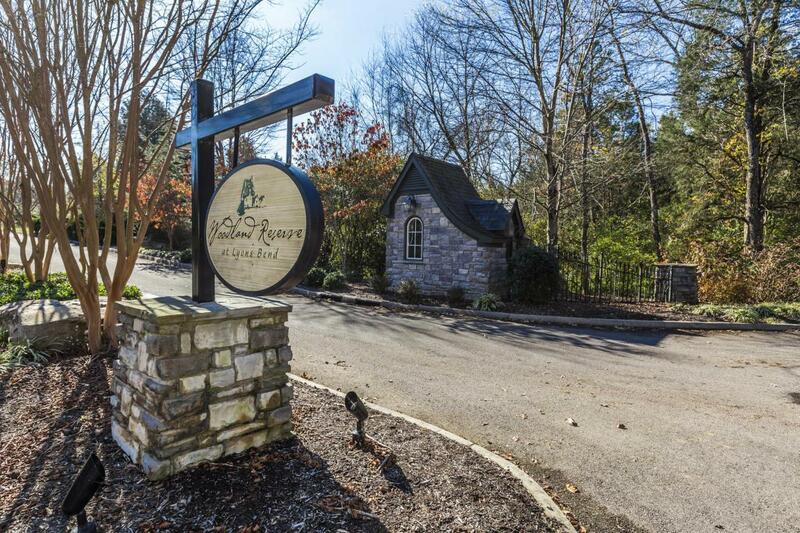 KUB sewer, zoned for Sequoyah Hills Elementary School, minutes from Peninsula Club with pool and tennis & Duncan Boat Dock.